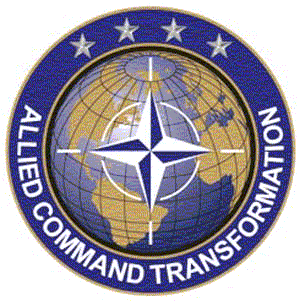 My publication with NATO Supreme Allied Commander of Transformation (SACT) finally published and downloadable here. This first volume is on the concepts and processes used to measure the progress and results of military operations—called “Operations Assessment” in NATO. In the past two decades, NATO operations assessment has undergone substantial development, driven partly by the experience of the international missions in Bosnia, Kosovo, Iraq, and Afghanistan. This volume reviews recent practices, and suggests ways the process could be improved, including potential future innovations and capability developments. This work was generated out of the large amount of worked conducted by ACT and partners on developing the NATO Operations Assessment Handbook, sections of the ACO Comprehensive Operations Planning Directive, and a training course for NATO School. This work was supported by a variety of analytical studies, concept development, and experimentation.